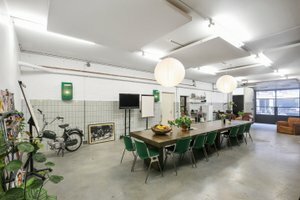 Host your meetings or presentations in this 90 sqm space guarantees a unique and trendy atmosphere. 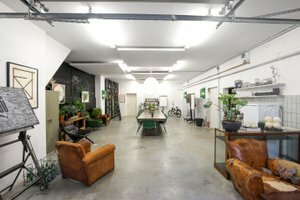 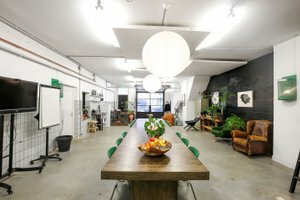 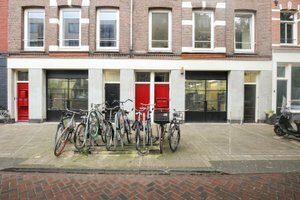 This space is located on the ground floor of an industrial Amsterdam building. 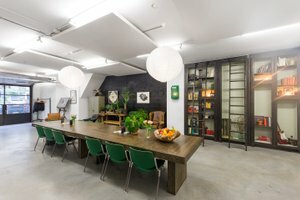 This building breathes the spirit of the city and has a powerful and raw character, giving your meeting or presentation an amazing ambiance. 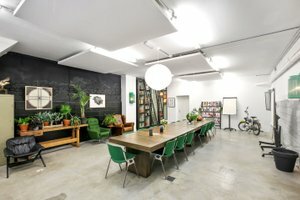 Including antique furniture, cozy lighting, and a light kitchen, this space is available for a wide variety of meetings and presentations.